Why is My Water Bill So High for My Arlington Home? If you have recently noticed that your water bill is too high for the particular month or for your normal usage, your water system needs serious attention. 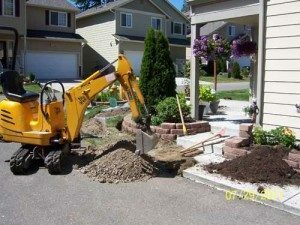 Clearwater Leak Detection offers high quality services for those clients that are wondering, “Why is my water bill so high?” in Arlington, WA. We will be able to answer your question, “Why is my water bill so high this month?” only after a thorough inspection in your Arlington home. 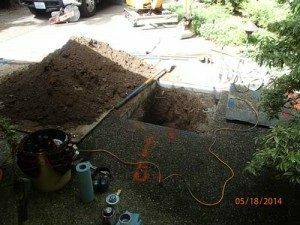 We are equipped with the right tools that helps us detect the source of a water leak. Once the detection is over, we will answer your questions and provide lasting solutions. 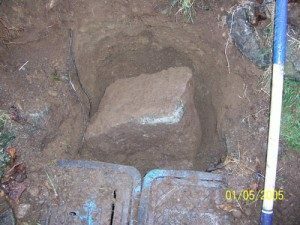 The first indication of a water leak is always a high water bill. When things are going normally and there is no excess water being used, you shouldn’t get a high water bill. 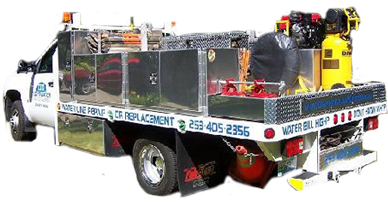 We want to find the cause of water leakage because, in addition to a high water bill, a leak may lead to other problems – structural damage being one of them. This is why, if you think that the high water bill is due to a leak in your Arlington home, you should call us immediately. Why Call Us if Your Water Bill is Too High in Arlington? There might be several companies that are ready to provide leak detection services if your water bill is too high. However, you have to take care to hire an experienced company that can answer your concerns regarding your water bill being too high. 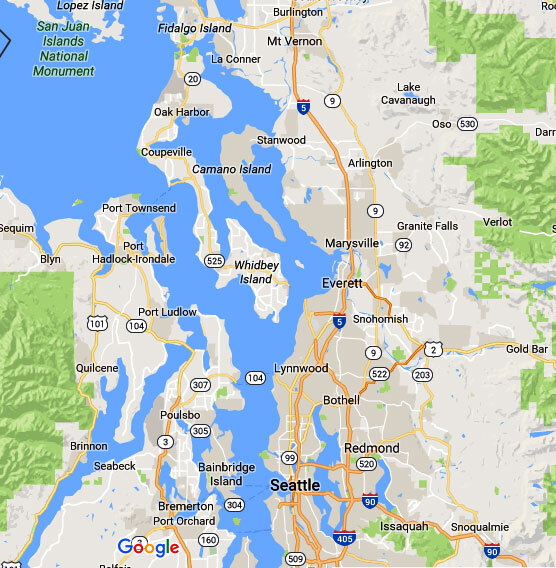 Call Clearwater Leak Detection at 206-686-9300 to figure out why your water bill is so high in Arlington.